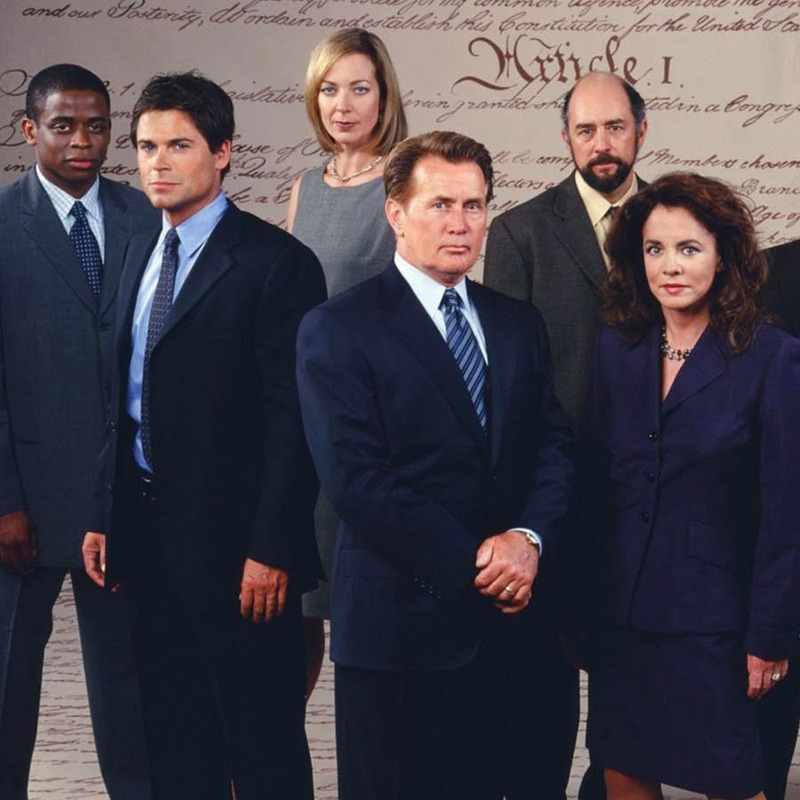 TWW Marathon Diarist Sarah Hope comes to Extra Hot Great for a West Wing floor fight: our favorite characters and relationships from Aaron Sorkin's turn-of-the-millennium political drama, the Sorkiniest moments, and the stuff that hasn't aged well (paging, um, all those pagers in the premiere). The Blotter Presents watched Marg Helgenberger chow the scenery in a vintage JonBenét TV movie, and we went around the dial with new FX sitcoms, Lethal Weapon, The Night Of, and British teen coming-of-age story My Mad Fat Diary before Sarah H. held her nose and submitted Friday Night Lights's second-season premiere for the Nonac. Empire won, Dr. Drew lost, and tag we were all it for a very close Game Time. How does a bill become an "aw, man"? Find out on an all-new Extra Hot Great.